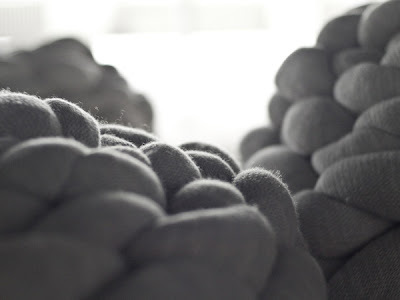 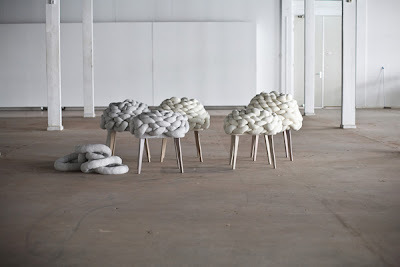 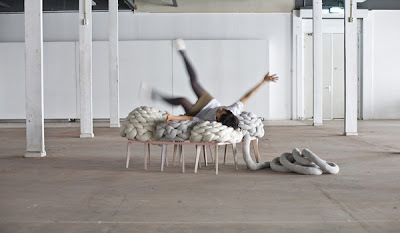 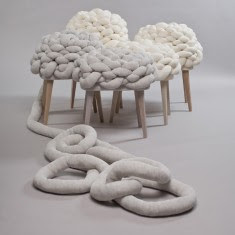 cloud stool by joon and jung, a design team based in the netherlands and originally from south korea. their product design has a lightness and a sense of whimsy. i want to roll around the warehouse with them next time they shoot a product. 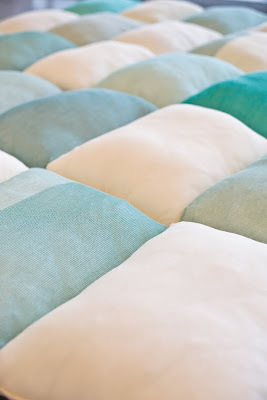 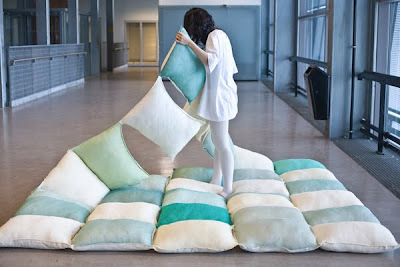 the pillow blanket (shown below) reminds me of childhood, and the perfect pillow floors we used to build.